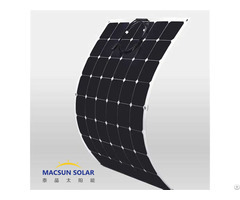 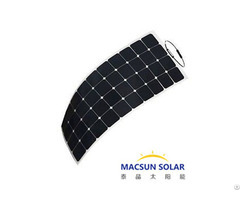 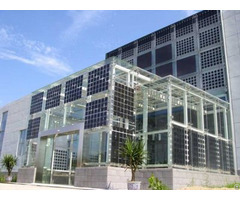 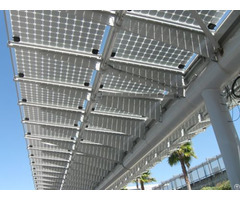 Macsun Solar is a modern PV manufacturer and subsidiary of the Ruixin group, founded in 2004. 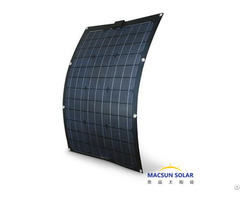 We’re a valued vertically-integrated solar product enterprise with an overall annual capacity output of manufacturing approximately 600MW. 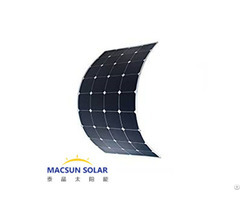 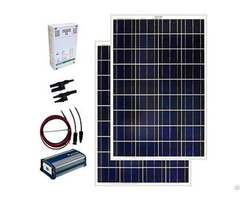 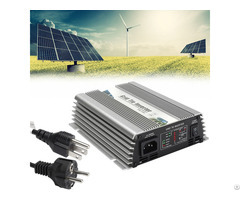 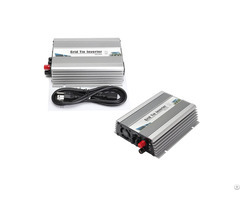 The company is composed of experienced professionals who have been engaged in the fields of solar photovoltaic product development, production and marketing for years.